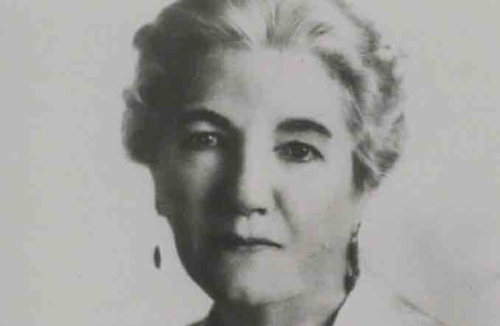 Lauran Ingalls was born on 7th February 1867 near Pepin Wisconsin. 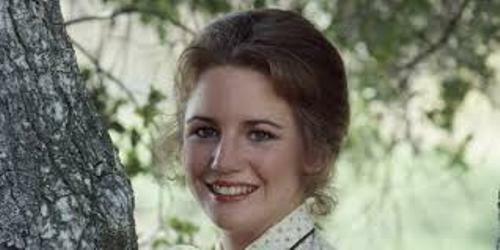 Her parents were Charles and Caroline Ingalls. Laura has one older sister named Mary who was two years older than her. She has two younger sisters Carrie who was three years younger and Grace Pearl who was 10 years younger. Actually she had a brother who was eight years younger. But he died less than a year after he was born. During her early life, he had to live from one place to others. She had lived in Iowa, Minnesota, Wisconsin Kansas, and Dakota Territory. All of her books are fiction. However, most of them are created closely based on her life. The books are not written based on the real account. Find out another writer’s life in Laurie Halse Anderson facts. At the age 15 years old, Laura got his teaching certificate. She used the certificate to work as a teacher for several years. 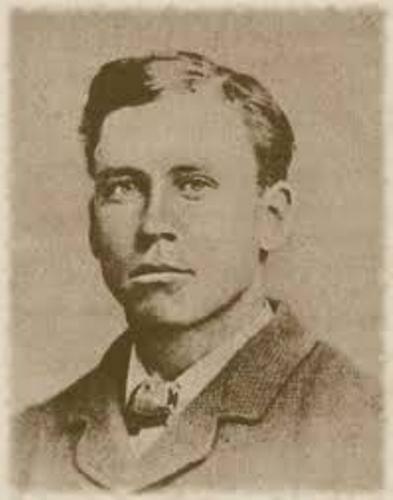 Her husband was Almanzo Wilder. Both married when Laura was 18 years old on August 25, 1885. The childhood of his husband inspired her to write a story in Farmer Book. The First Four Years was the last of her Little House books. It was not published until 1971. By reading the book, you realize that the marriage life of Laura and Almanzo was difficult for the first time. Both had to face the poor crops, death the baby son, fire and illness. The birth of Rose Wilder marks the happiest moment of Laura and Almanzo’s marriage. Rose was a wonderful daughter. She always encouraged his mother to write a book. She also helped Laura edited the book. Rocky Ridge Farm was the house that Laura, Rose and Almanzo lived in 1894 until the death of Almanzo. This house was the place where Laura wrote her famous Little House books. When she was 65 years old, her first book was published in 1932. There were many jobs that Laura did to make a living. 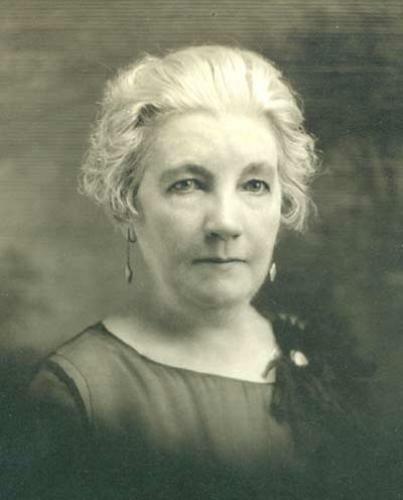 She worked in a farm and as a columnist for Missouri Ruralist. There are nine books in her famous Little House books. Some of them include Farmer Boy, Little House on the Prairie, Little House in the Big Woods and Little Town on the Prairie. 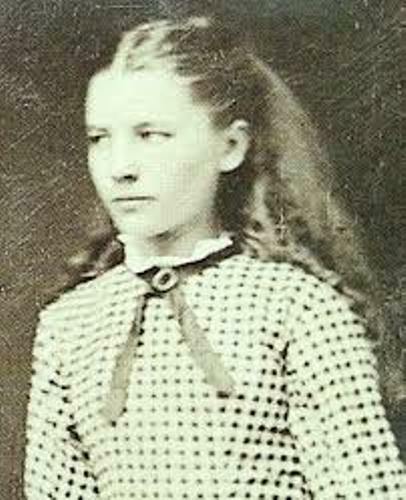 What do you think on facts about Laura Ingalls Wilder?